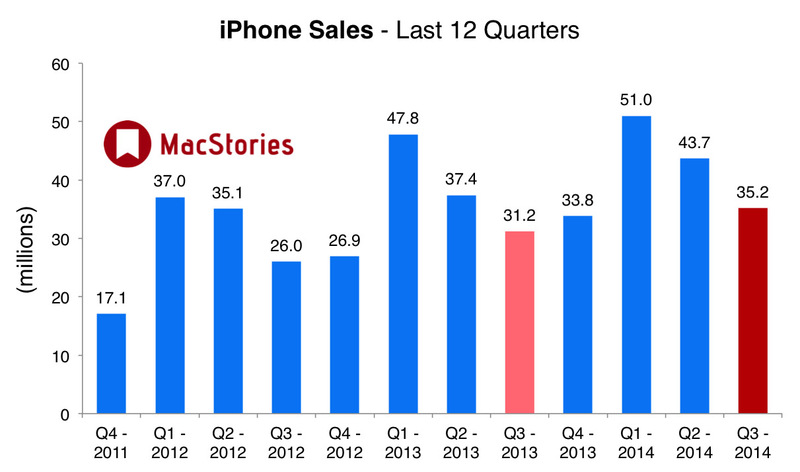 Apple has published their Q3 2014 financial results for the quarter that ended June 28. 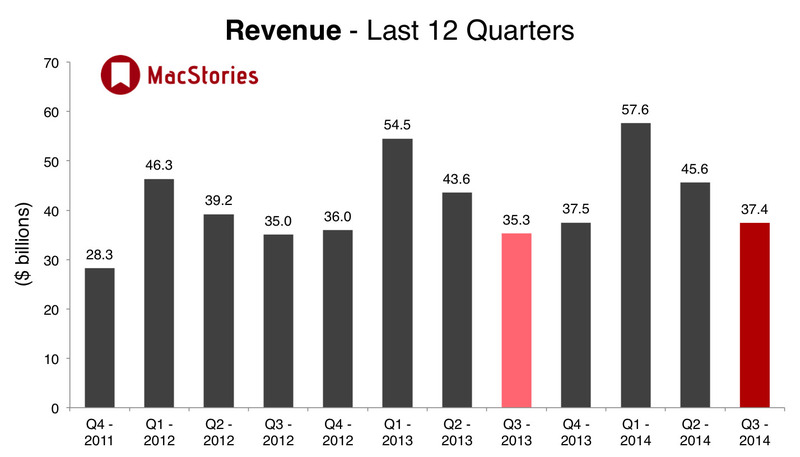 The company posted revenue of $37.4 billion. 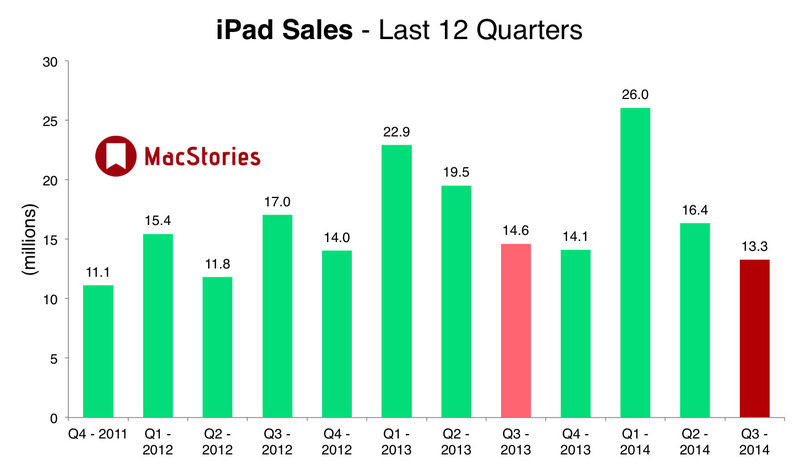 The company sold 13.3 million iPads, 35.2 million iPhones, and 4.4 million Macs, earning a quarterly net profit of $6.9 billion. 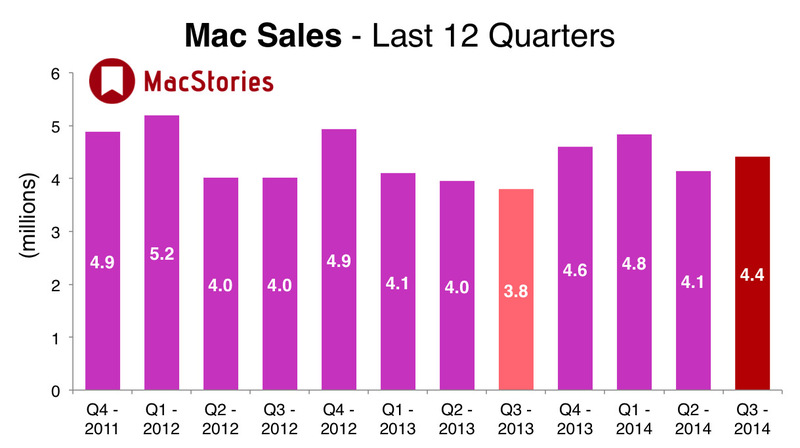 Notably, Apple's gross margin jumped back up to 39.4% this quarter, compared to 36.9% in the year-ago quarter. 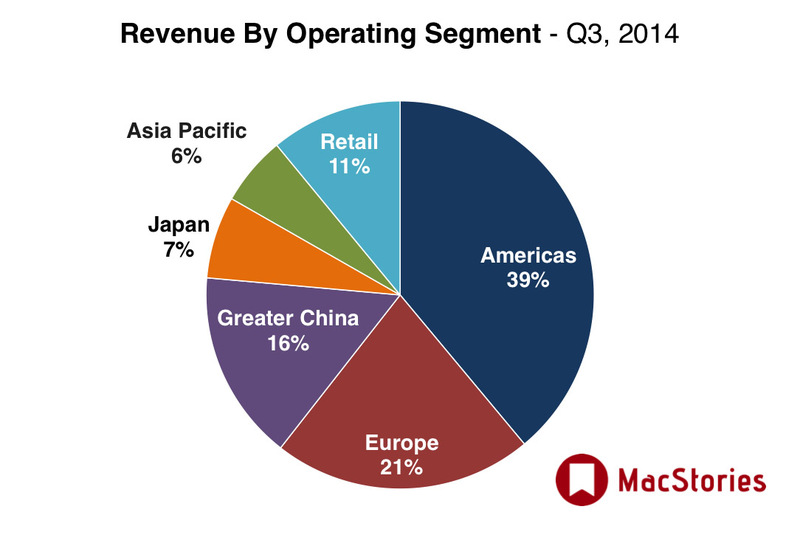 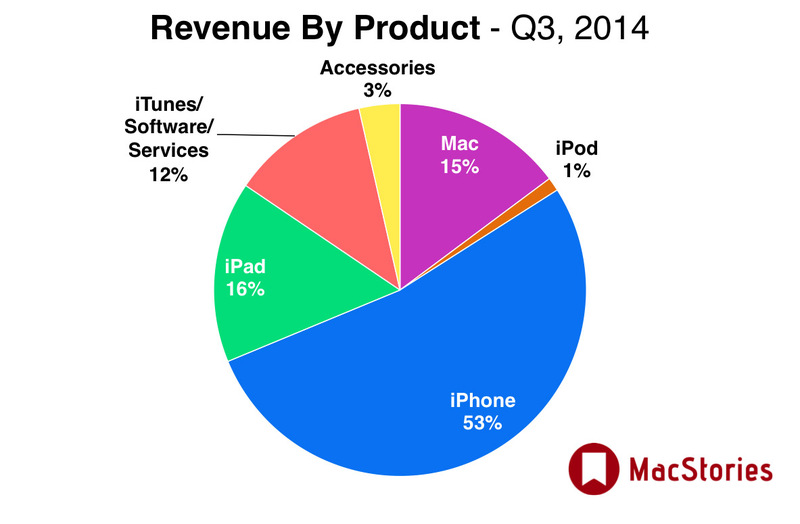 International sales also accounted for 59% of all Apple's revenue. 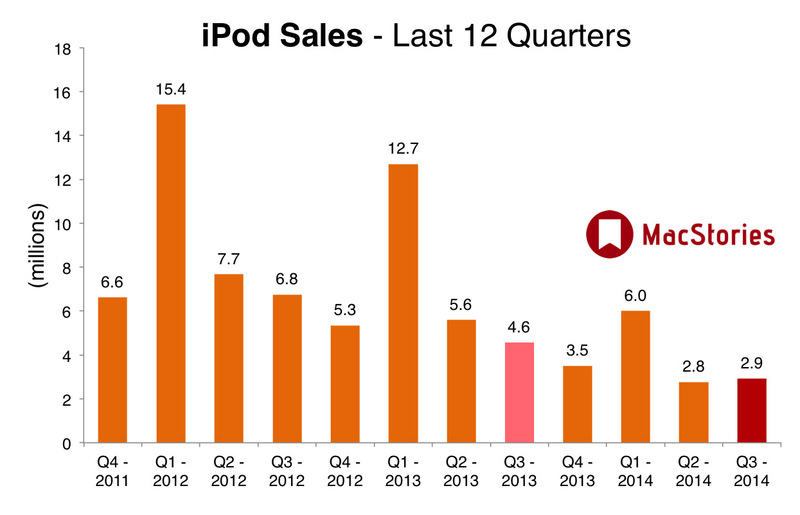 You can see all our usual earnings call charts below.